The Best Bees Company is a full-service beekeeping operation. We deliver, install, and manage beehives for residences and businesses throughout New England, New York City, Pittsburgh, Washington, D.C., Los Angeles, Chicago, Denver, Seattle, San Francisco, Portland, and Salt Lake City. Our profits fund our research to improve bee health. Read more about our mission here. 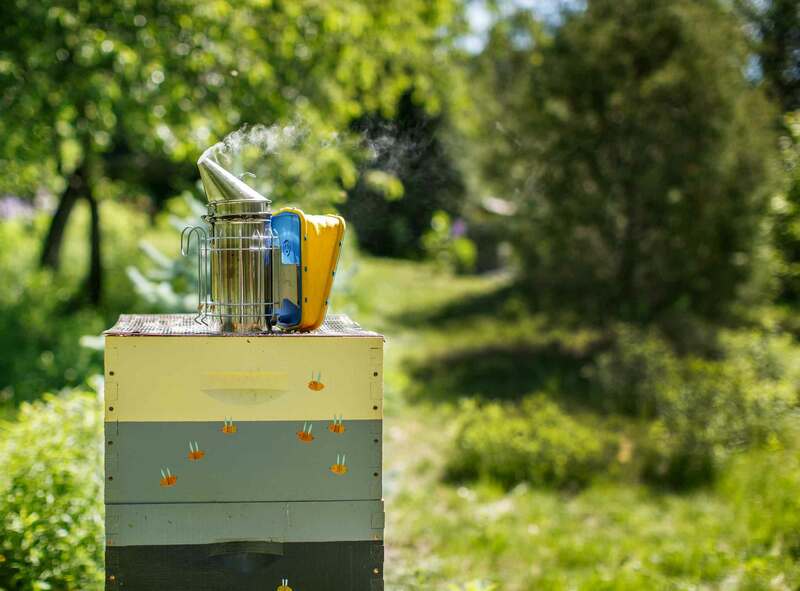 With the client being the owner of the hive, you are able to enjoy the taste of pure, raw honey gathered by your honey bees, from your very own backyard. Data from your beehives will be used in partnership with Harvard University, the MIT Media Lab, NASA, the National Geographic Society, Google Earth, TED, and our affiliated 501(c)3 nonprofit Urban Beekeeping Laboratory, to advance the science of beekeeping, improve the health of pollinators, and stabilize food systems locally and nationally.